AdF.ly - Knowledge Base - Advertising - Advertising - How do I advertise my site? Advertising with us couldn't be simpler. 1. 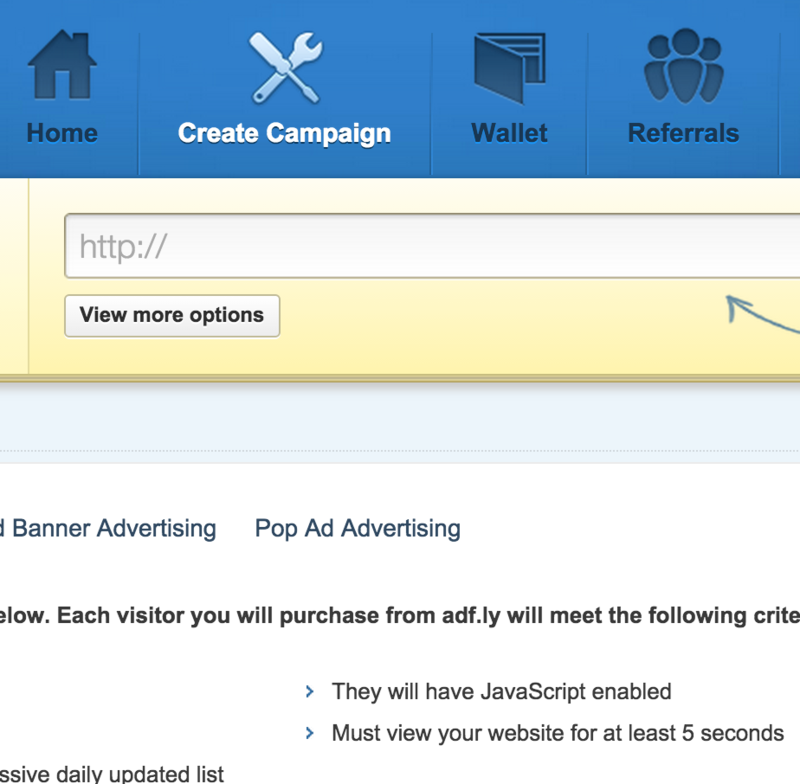 Go to https://adf.ly and click the Join button to register for an Advertising account. 2. Confirm your email address and login to the account. A full-page ad, created by you, which people land on when they click an AdFly link. A banner ad, created by you. When someone clicks an AdFly link, they’re taken to their intended page, where your banner appears across the top. The ideal alternative to using shortened links. When someone arrives on your website, the ad (created by you) pops up in a new window. 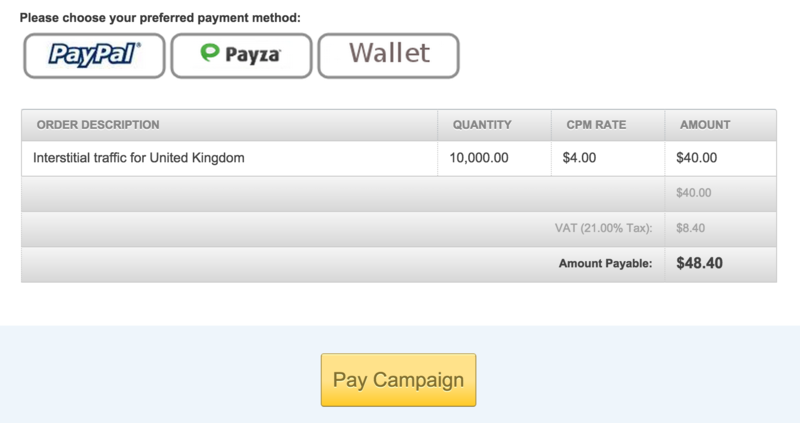 AdFly tip: Want to make a larger initial deposit and transfer funds between campaigns faster? Use the Advertiser’s Wallet. 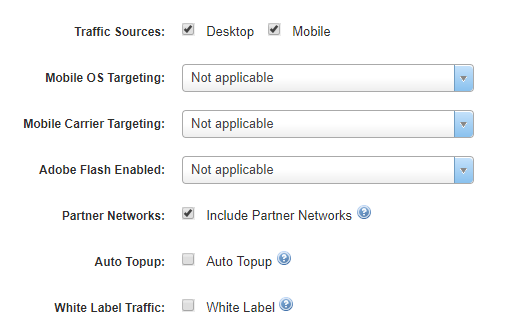 - A name for your Ad (this makes it easy to refer back to when you’ve got multiple campaigns running). - The website address (URL) of your Ad. - Your maximum Daily Budget. - Users with Flash enabled or disabled. 14. Complete the payment, and that's it! We'll review your Ad and, as long as it fits the criteria, it’ll be live within 24 hours.